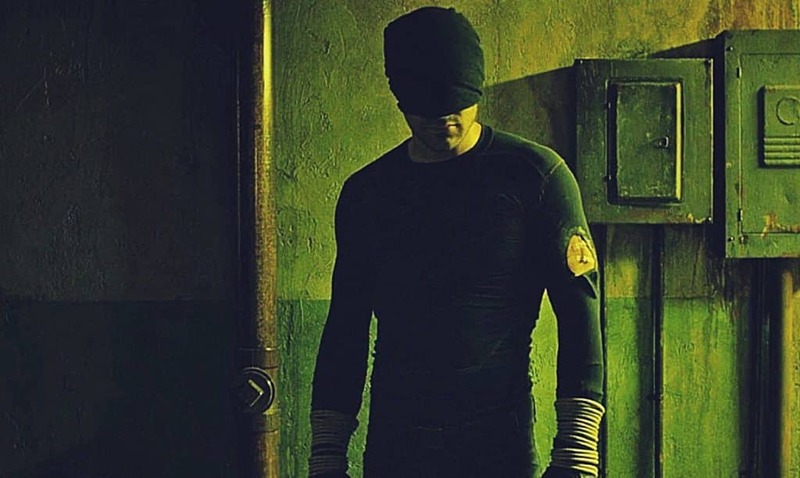 We haven’t heard much about the upcoming third season of Marvel’s Daredevil, which has made many people think that we won’t be getting it until next year. Apparently, though, that’s not the case at all, as a recent Netflix quarterly earnings call revealed that we’ll still be getting the show this year, along with the second season of Iron Fist – but people don’t seem as excited about that. The news comes from Netflix CFO David Wells. While we don’t know many plot details, we do know that Kingpin will return, as well as Daredevil’s black suit that we saw in Season One. We also don’t know the exact release date, there aren’t many months left in 2018, so it should definitely be on the way soon. We know Iron Fist will premiere on September 7th, so expect something after that. If I had to make a prediction, I’d probably say November – as that’s when Marvel’s The Punisher premiered last year. 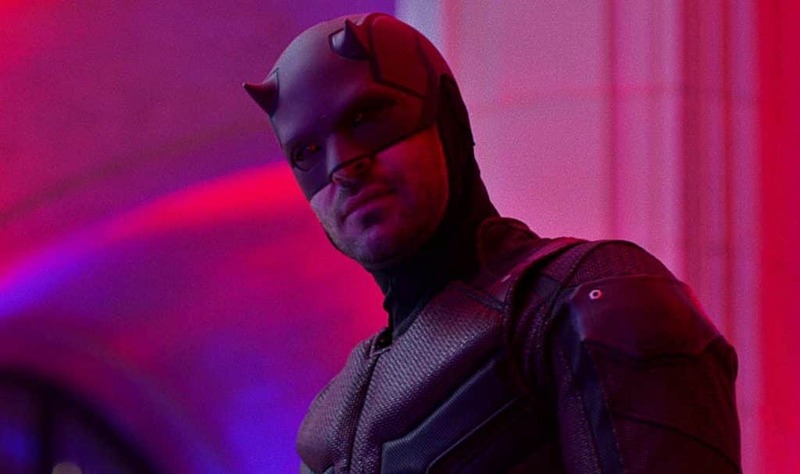 Are you looking forward to Daredevil Season 3? Do you like that Bullseye will be on the show? Be sure to tell us all of your thoughts in the comments down below!